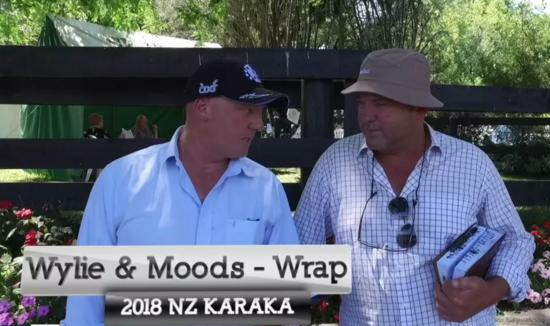 Dalziel Racing :: Wylie and Moods wrap-up the 2018 NZ Karaka Sales! 7 Yearlings are coming to Dalziel Racing from this years NZ Karaka Sales. 2018 NZ Karaka Wrap Up - Final from Dalziel Racing on Vimeo.